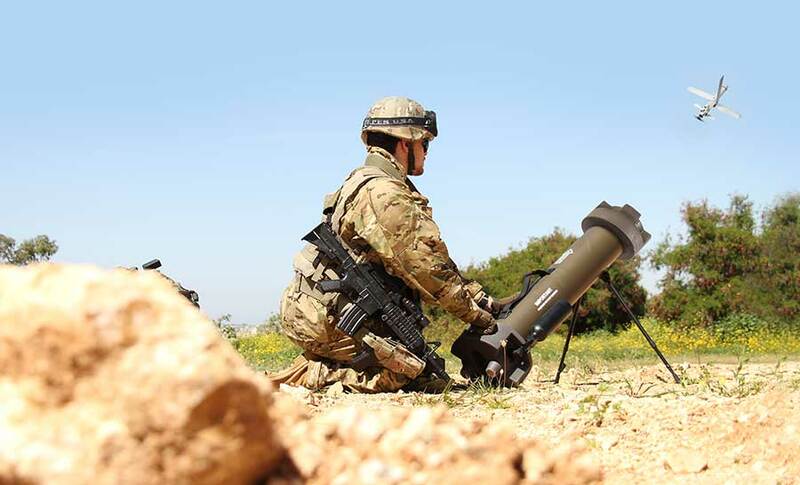 JERUSALEM, Israel (BulgarianMilitary.com) – Israeli company Uvision , has successfully demonstrated two of its leading HERO systems: the multi-purpose warhead and extended-range Hero-400EC and the high-precision, light-weight man-pack portable Hero-30 to what the company calls a “Strategic” customer in Asia, learned BulgarianMilitary.com. The demonstration, which took place in the customer’s home-base in front of high-ranking officers, proved the high precision strike to the target, the tracking and lock-on capabilities of the system on a vehicle in various operational scenarios, mission-abort capabilities and parachute recovery. The HERO systems enable forces in the front-line to independently locate time sensitive targets, track and attack with pin-point precision to handle different missions ranging from light-weight static or moving targets (such as light-duty vehicles and human targets) to larger fortified or heavily armored targets such as MBT (Main Battle Tank) and other strategic objectives. The HERO systems may also be provided in ISR configuration, allowing the use of the platform as a means of gathering intelligence.